Had I become a Marvellite two years earlier, I likely would have already read every story therein. Not like 78 cents would have broken me. I mean, supposing I wasn't the whopping 3 years old I actually was when this reprint mag came out. But it's a trade off. 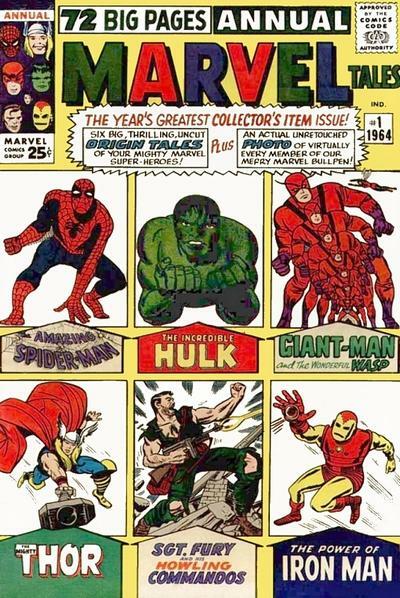 How many other Marvel fans can say they were born the same year as the Fantastic Four?